Google+ Mom to 2 Posh Lil Divas: The Sunday Showcase is on Hiatus till 2014! 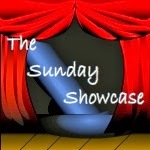 The Sunday Showcase is on Hiatus till 2014! If you're looking for the Sunday Showcase - we're on our yearly holiday hiatus. We'll be back January 4, 2014 for more linking and sharing fun. In the meantime I'd like to wish you all Happy Holidays. May you enjoy this time with your families (if you celebrate). I'm off work/school and looking forward to some much needed down time with these sweet little cuties of mine. See you in 2014 Sunday Showcase friends! 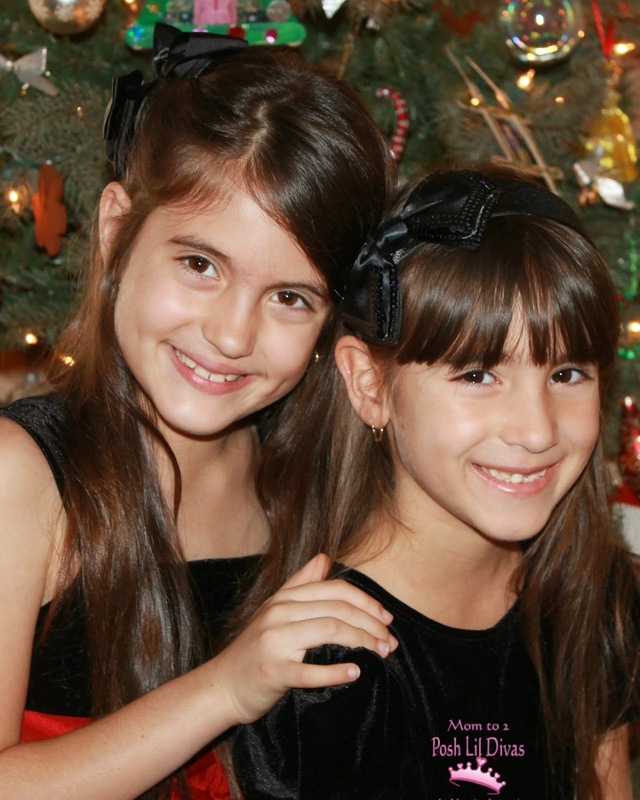 Hope you have a wonderful holiday week with your girls!